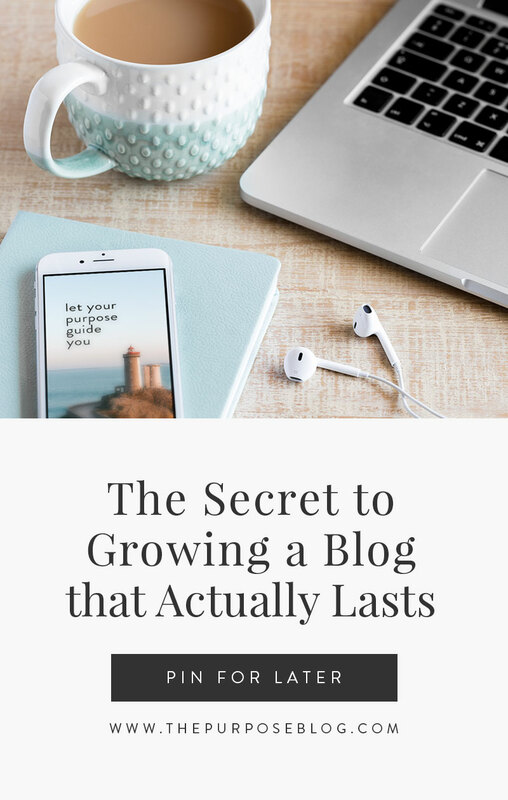 I’ll go ahead and assume that, the fact that you’re reading this article, you’re either seriously considering to start a blog, or you’re already blogging but not seeing any success in your effort. Maybe you’re feeling a little lost or overwhelmed that you don’t know where to begin. Maybe you’re feeling frustrated that your blog is not as successful and profitable as you imagined it would be. Maybe you’re this close to throwing in the towel and giving up on blogging altogether. If you can relate to any of the above scenarios, I want you to know that your feelings are valid. Blogging is no small feat. From choosing the best web host to launching a blog to monetizing the blog, there’s just too much information (and noise!) online about blogging and how to do it right. The struggle and (the overanalysis paralysis) is real. Where do you even begin? Trivia: Do you know that 95% of all blogs end up being abandoned? 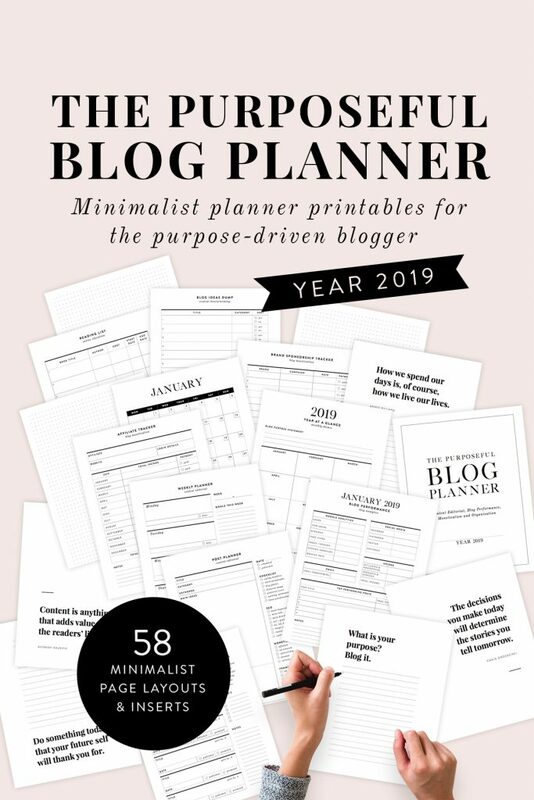 One thing I observed about what sets successful bloggers apart from the ones who eventually quit is their clear grasp of what their purpose is for their life AND how that purpose translates to their blog. Purpose precedes passion, performance, and profit. It is purpose, after all, that keeps you going even when passion is running low, performance is meh, and profit is fluctuating. Purpose brings meaning to your craft and gives you a conviction that’s bigger than yourself. It keeps you from chasing vanity metrics and focusing instead on stats that actually move the needle. It motivates you to hustle when you need to hustle and to slow down when you need to slow down. It gives you clarity and direction, and therefore a more intentional approach to creating content and monetizing. And all of these put together allows you to connect with the right readers and make a greater impact. 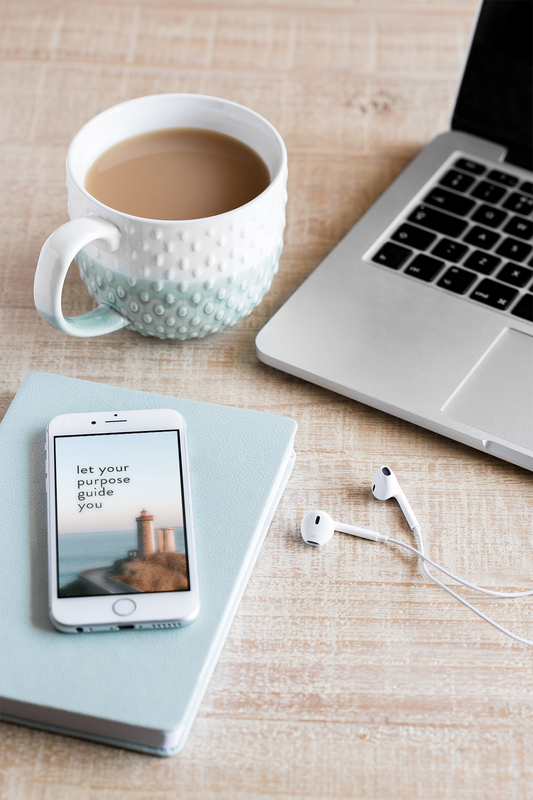 If you’re starting a blog with the intention of turning it into a full-time job, or you want to create more meaningful content and make an impact, you HAVE to start with knowing your purpose. Your reason to keep going. Your motivation to be one of the 5% of bloggers who actually succeed. Now that we’ve established how important it is to blog from a place of purpose, here are some practical tips to start a blog that lasts. 1. Align your blog goals with your life goals. As I mentioned earlier, I’ve been blogging professionally for the past 10 years. 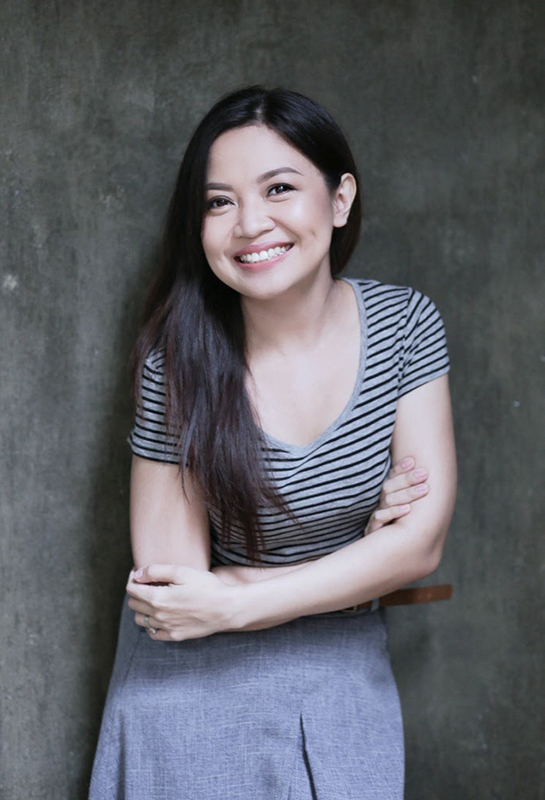 I launch blogs for clients and organizations, ghost-write blog content, design blogs, analyze blog statistics, and implement best practices so that the brands I work with can utilize their online presence to achieve their business goals. I literally spend 8 hours of my day working on websites and blogs. Needless to say, I love this job! I wouldn’t do this for this long if I don’t! But I’ve also come to a point in my life where my goals have become more than just making money or furthering a professional career. I have 5-year-old twins who are growing way too fast and needing more time and attention. Aside from desiring to be more present for them every day, I think a lot about the kind of work and legacy I’ll leave them behind. Every day it’s becoming more and more important for me to work intentionally so I can have more time for the people and the causes that matter. To focus on work that allows me to be more present for my family while also making a greater impact on a bigger community. These are my current goals in life. Maybe you’re a college graduate and have your whole life ahead of you, but you don’t see yourself joining the corporate workforce. You want to blaze your own trail and start a location-independent career. Maybe you’re a writer, stuck in an office cubicle writing marketing copies when all you really want to do is to travel the world and write a book. Maybe you’re a mother like me, and you have so many feelings (high fives, mommas!) and stories and hard-earned lessons to share the world. And you dream of doing this while making an income from home and without missing out on your children’s growth. These are your life goals. And dare I say, these are the things that should reflect on your blog content and your creative process. Where do you want to see yourself in a year? What kind of legacy do you want to leave the future generation? How do you want to spend your days? What activities do you want to fill up your calendar? And if you must work hard and hustle, what kind of work do you want to put all of those precious hours and energy into? This is your sweet spot. This is your purpose for blogging. This is what’s going to keep you going. This is what will make your blog last. 2. Create content that serves yourself first and foremost, before your readers. I see some people raising eyebrows. I know what you’re told. I know somewhere you read that if you want to be successful at blogging, you have to focus on your readers and not on yourself. “Your blog is about THEM, not YOU,” some blogging “gurus” would say. And okay, strategy-wise, there’s truth to that. And for the record, I’m also one to say that you have to keep your readers in mind when you’re creating content. But I also believe that in order to keep a blog going, it has to SERVE YOU FIRST before it can serve others. 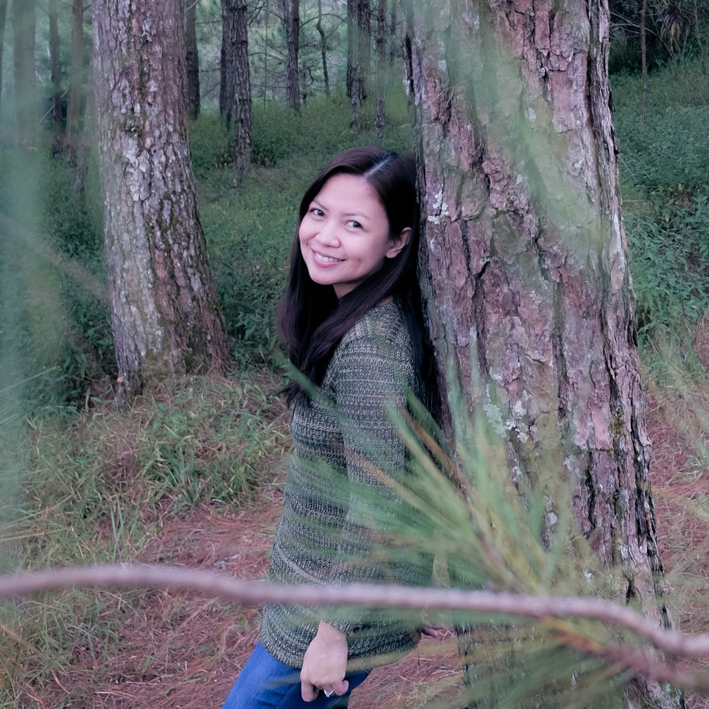 Does blogging make you feel fulfilled? Are you passionate about your blog topics? Can you confidently help solve your readers’ problems because you care about them? Does your blog quench your thirst to create, to weave words together, and to tell stories? Does it pay the bills or at the very least sustain itself? Does it give you a sense of fulfillment creatively and financially? 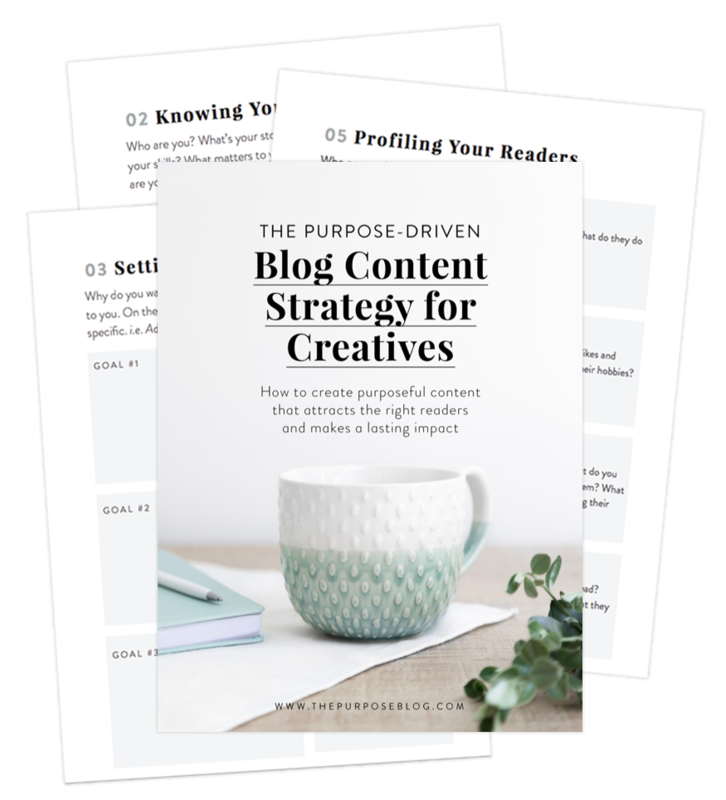 If your blog serves your purposes, then it gives you a reason to keep creating content and doing the work. 3. Never be afraid to talk about yourself on your blog. And once again blog experts are rolling their eyes on me. I lost count of the number of times I heard “experts” say that successful bloggers don’t talk about themselves—they talk about their readers. Nobody cares about what you ate for breakfast, I hear all the time. And well, I disagree. Not everyone will care to know about your personal details, but some people will do. And dare I say, these are the people you want to keep attracting to your blog. There are many layers surrounding the topic of whether or not you should “get personal” on your blog. There’s also the discussion about privacy and the level of transparency you’ll allow on your online channels. To state the obvious, lifestyle bloggers are expected to blog endlessly about their life, whereas, say, creative entrepreneurs are told to stick to their “expertise” if they want to keep attracting the right readers. But whatever your situation is, talking about what you ate for breakfast (I know, we’re still talking about breakfast?) is the kind of information that humanizes your “brand” and makes you interesting and relatable and ultimately, an effective communicator. Jenna was a wedding photographer who eventually started a business around teaching photography and digital marketing to creative entrepreneurs. If she followed the rule —to stop talking about herself and to focus instead on her readers—she should really just stick to creating content about photography and Pinterest and Instagram. You know, the stuff she’s good at. But she continuously grows her following because she dares to open up about her life, the good and the bad. 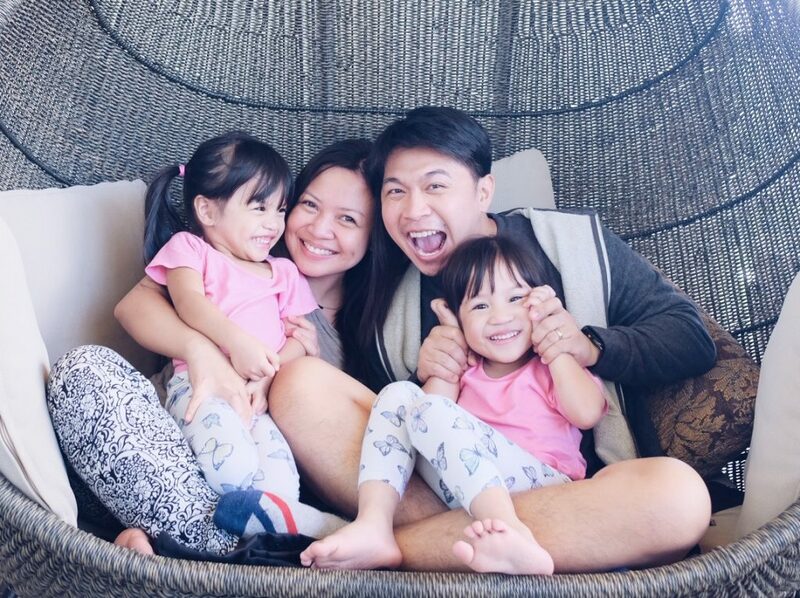 She talks about her husband, their marriage, their pregnancy, their experience with infertility, their house, the underwear she wore yesterday, her favorite hair products, her dreams. 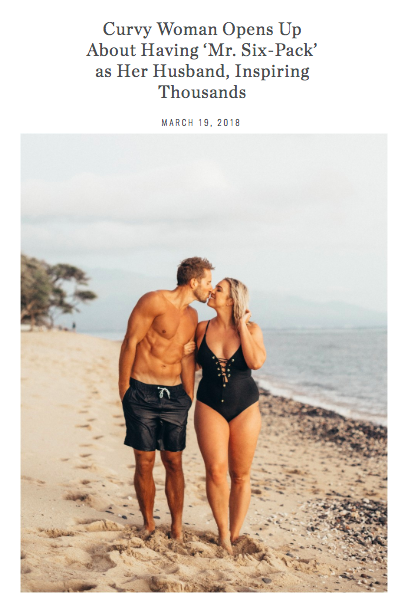 Her first viral success came through a ‘gram of herself in her swimwear standing beside her husband and all of his 6-pack abs; where, in the caption, she talked about loving the body she’s in and having a husband who loves every inch of her. It was honest, it was raw, it was human. People are drawn into her content because they can relate to her in a personal and emotional way. Look at some of your most favorite bloggers and tell me what draws you into their content. I’m willing to bet that your daily reading list is made up of bloggers who dared to open up about their lives, their thoughts, their stories, their experiences. And if you want a blog that actually lasts, you should do the same. 4. Invest in continuous learning. The digital landscape is ever changing. What’s trending 6 months ago may not any more work today. This is because the most brilliant bloggers have become very creative in coming up with better ideas and more effective ways to create content. And so to keep up with the trends, you have to keep learning and investing in yourself. This means enrolling in e-courses, or buying ebooks, and spending money on education. This also means devoting a time in the day where you read other blogs, learning from what works for others, and finding inspiration. Sometimes this means attending blog workshops, conferences, or maybe even getting a mentor if you must. Blogging burnout is real, you guys! Bloggers quit for a myriad of reasons, but one of the most common is the death of passion and interest. Another reason why bloggers quit is the failure to gain profit. You can combat these realities by keeping yourself educated, inspired, and up to speed on the best practices to grow and monetize your platform. Investing in yourself will help you stay on course. Don’t take this for granted. 5. Invest in your platform. If you’ve been blogging for a while, you’d know that one of the things that take up so much of our time as bloggers is the technical side of things. I mean, I get it. I know you just want to create content, take beautifully styled photos, and engage with your readers. You know, the fun parts. The reasons why I felt so uninspired to keep blogging to the point of quitting last year were mostly technical by nature. I was frustrated about my wonky website which always crashed whenever I tried to update it. I lost a lot of money in the process, not to mention my sanity. It took me months to finally decide to jump ship and I’m just so relieved to have found the best web host, ever!!! I’ve since moved my other blog over to Siteground, and started this new one here too. And oh wow everything is super fast!! Even customer support is fast! It makes all the difference you guys. I can’t reiterate how important it is to invest in your platform like you would on any business. When you invest in the right tools, you find that you actually save a lot more time (and money) in the process! Check out the tools that make my blog/s running like pro—only the essentials! 6. Establish a clear monetization strategy and be unapologetic about it. Bloggers from the olden days *cough* will find this topic a little bit awkward to discuss. And I mean those of us who believe that the golden age of blogging is that period in ancient history (excuse me but this is making me feel so old, LOL) when blogs served as a raw and fearless documentation of life, with no agenda to rank in Google, gain traffic, get viral, or make money. If anything, this change in the blogging landscape has opened up a wide gate of opportunities for many of us to truly embrace blogging as a livelihood and a way of life. Today, I am one to attest that, yes, you do have to unapologetically monetize your blog. Having a clear monetization strategy is important to blogging with purpose. You just can’t invest HOURS of your life on a blog and not get paid for all of that effort. To maintain a blog, to have creative freedom, and to keep creating purposeful content, blog monetization is essential. There are many ways to monetize a blog, and no, you don’t have to lose yourself and your voice in that process. This is a post for another time. 7. Take blogging seriously, but don’t lose yourself in the process. There are so many aspects of blogging that shouldn’t be taken lightly. Strategizing, increasing your traffic, growing your community, SEO, monetization—all of these sound so serious and business-y, but that’s because they are. If you want to make a living blogging, you have to take your blog seriously and apply a business strategy. But it’s also important to keep the atmosphere of “fun” throughout the process. Don’t let the business part get in the way of fun. And never, never lose yourself in the process. There are billions of blogs out there and YOU are what’s unique about your blog. Leverage on your uniqueness and let that shine through every piece of content you create. I’m curious about starting a mom blog but it makes me nervous. Do you need to create a new email once you start a blog? Is there a step by step play to start one? Thanks! !